Whether you want your animations to educate people or to influence them, you need to know everything possible about your audience. When it comes to video animation, it’s easy to jump straight into the creative process, designing your visuals, developing your color schemes and choosing your music. Although these steps are all important parts of your video marketing campaign, your video risks missing its target unless you create S.M.A.R.T. 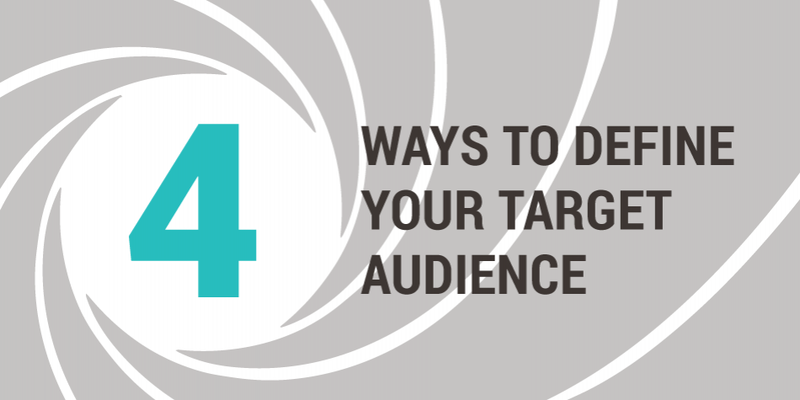 goals and focus your video towards your target audience. 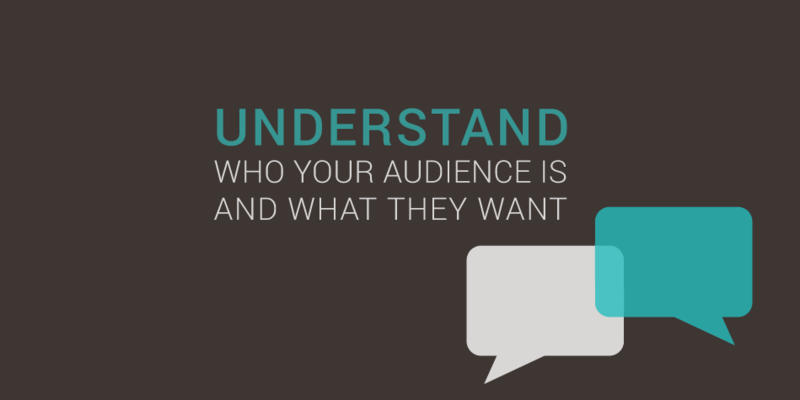 Before we jump into different techniques and practices for you to try, it’s important to know exactly why defining your audience is so essential for your video marketing campaign. Put yourself in this position: you are planning a dinner for your friends and spend your time and money on buying ingredients. Once cooked and presented, one of your friends explains that he is vegetarian, another lactose intolerant and another is allergic to nuts. Out of the five sitting at the dinner table, only two can eat your delicious food. You can’t help but feel disappointed right? If you have already defined your target audience, sign up and get started on your own video animation! If not, don’t worry we’re here to help. One of the most straightforward ways to define your audience for your marketing campaign is through demographic segmentation. Demographics separate a market by indicators such as age, gender, education level and income. The type of products we purchase, how much we spend and how we purchase are largely influenced by demographic factors. Demographics are used to divide a large population into specific subgroups based on a range of commonly available variables. Using demographic segmentation gives you the opportunity to take advantage of easily accessible census data. Defining your audience through demographics can also lead to customer retention and loyalty. Knowing exactly what your customer wants and needs allows you to tailor your video marketing campaign to create a greater appeal. If you know your audience is primarily female and under the age of 40 and works in fashion, use this information as a base for your video and adapt it accordingly. 45% of your social media audience are male, aged 30-55, married, college educated, income €40,000 + annual, city worker. With this information, you can choose the color schemes, the voice, the type of items to sell, the pricing strategy and so much more based on true and relevant data. If demographics helps identify who your audience is, think of psychographic segmentation as explaining why. Psychographic segmentation separates a market by lifestyle, personality traits, values and the beliefs of consumers. Psychographics looks further into the mental model of your audience and gives you an accurate insight of your audience as a person. Using psychographics will give you a better understanding of your audience’s interests and lifestyle. 60% of your first-time buyers are dads, new to fatherhood, their first child between 1 month and 5 months, spends time online usually in the evening, struggling to balance work and home hours, typically chooses quality over quantity, does between 2-5 hours a week of exercise. With this information you can understand your audience’s buying behavior, enabling you to create a more enticing video campaign that is directed towards their particular needs. You can use this information to create an advert that promises to save time and is long lasting. These are of course examples of how to interpret the data, make it work for you! If you understand your audience, sign up and make a video animation customized for them! A simple way for you to define your video campaign audience is through geographic segmentation. Geographic segmentation is the process of dividing your audience based on geographic units such as countries, states, counties, cities, and communities. 70% of your customers are German, reside in Berlin (high-density, Oceanic climate), have a conservative dress code, enjoy beer served with food. If your campaign is specific to a geographical region, use this information to establish the cultural influence and language of your video. As a restaurant, you can use this information to create an online video that promotes your menu. If you know your audience favors local beverages over foreign ones, use this to your advantage and promote it in your video. This form of segmentation gives you insight into your audience’s specific behavior patterns. Behavioral segmentation separates a market based on their knowledge, attitudes, uses and buying habits to the product or service. What is their level of usage? Behavioral segmentation is typically used for video marketing campaigns concentrating on mature and competitive markets. As this approach focuses on your audience’s behavior, your online video can take advantage of the information gained about their buying habits. Understanding what motivates your audience and their purchasing timeline gives you valuable information to tailor your video approach thus having a greater appeal. 40% of your mailing list purchase your brand of sneakers occasionally, favor your line of shoes over competitors, wear your shoes frequently and intend to buy your shoes when they search for them. Having behavioral information allows you to act on what motivates your audience. You can turn all the data collected into a powerful, persuasive video. If you know your audience are at the purchasing stage, use your video to inform them how to buy your shoes rather than focusing on persuading them to purchase. Successful video marketing campaigns don’t try to appeal to everyone at one time. Doing so is just not possible, everyone is different, and that’s what makes the world interesting! Check out these different variations of videos, with the same message for different audiences. Keep in mind that successful campaigns combine information from each segment to distinctly paint a clear picture of who your audience is. Once you have clearly defined your audience, get started on your video animation and make the video that best suits your audience!